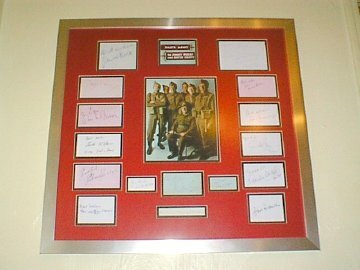 Dad's Army Cast Signed Display. 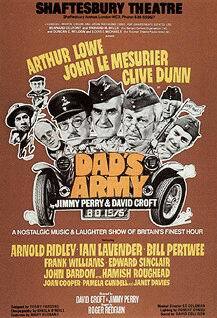 note: Clive Dunn has included a self portrait sketch ! 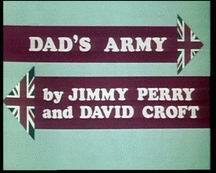 - The Best Dads Army Weblinks eg. 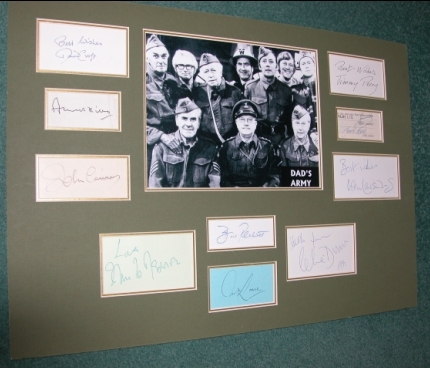 filming locations / News etc..
- Dads Army stage show memorabilia...including posters/ signed programmes/ photos etc..
- An 'episode by episode' guide of all the support cast, with a large collection of ultra rare autographs !!! 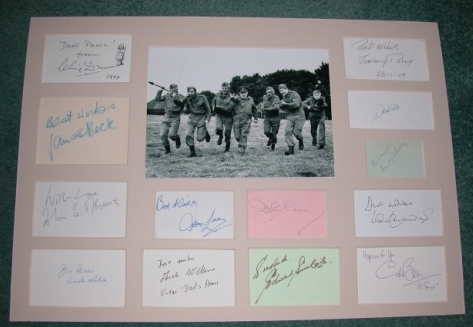 PLUS MUCH MORE - COMING SOON !!! 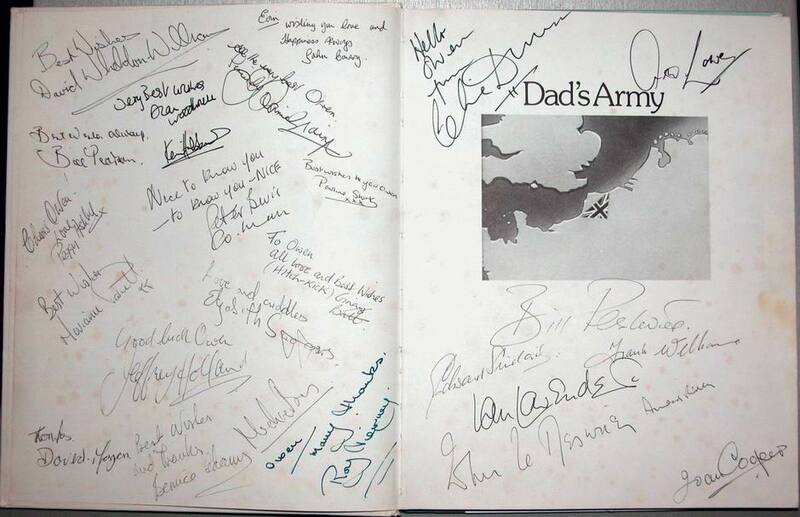 Signed by a FULL cast of 16 !!! 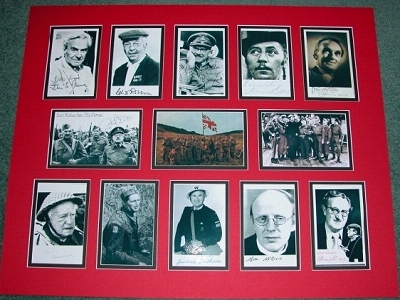 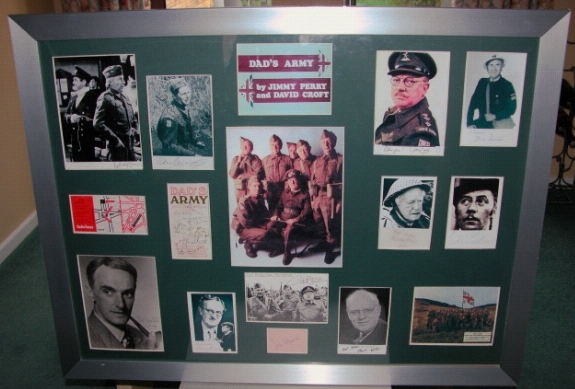 Dad's Army autograph displays designed to your requirements. 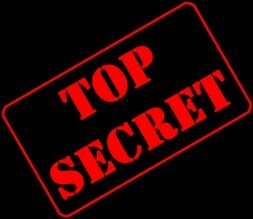 VISIT OUR TOP SECRET AREA !!! 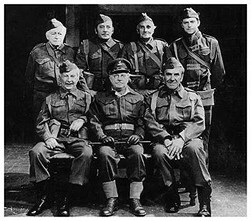 Join our Top Secret Dad's Army Members HQ ! 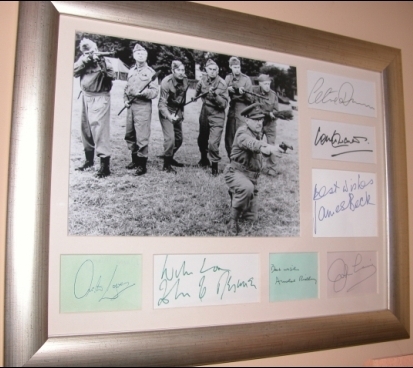 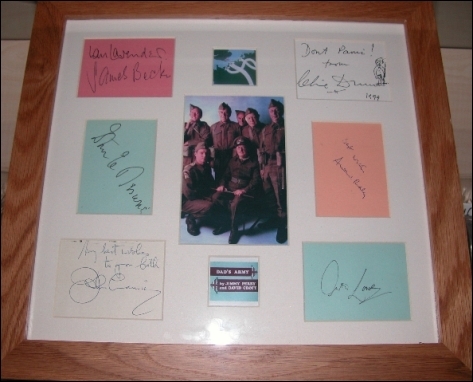 To purchase Dad's Army Memorabilia, please visit our online store !